Internet usage in China has recently grown exponentially, rising from 59 million users in 2002 to 710 million by mid-2016. One in every two Chinese has currently been exposed to the Internet. This upsurge has made political communication among citizens and between the government and citizens less costly and almost instantaneous in China. Despite these advances, scholars are only beginning to understand and systematically explain the ways in which increased Internet exposure may affect behavior and values of Chinese netizens. Can the Internet help liberalize Chinese society due to its innate pluralism? Has the Internet become an efficient tool assisting the ruling elite to remain in power given the tendency of Internet service providers and users to be easily manipulated by the Chinese state? 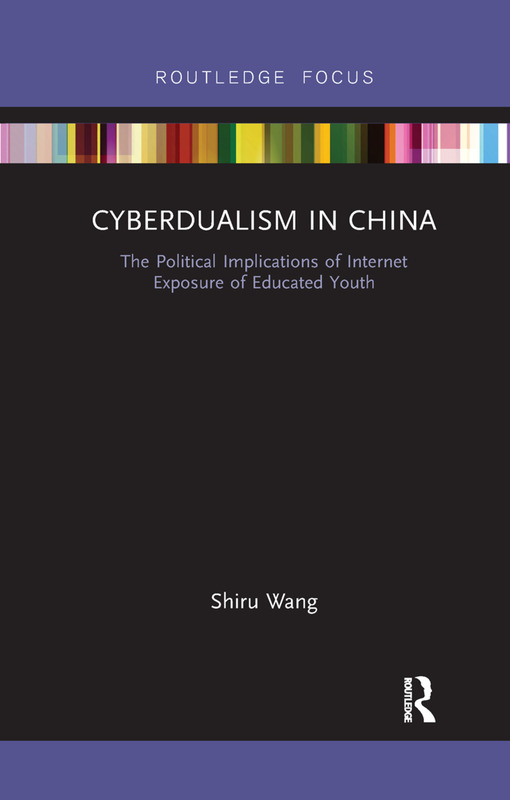 This book addresses these questions by focusing on the most digitally embedded segment of Chinese population – university students. Using survey evidence from more than 1200 observations, data confirm that Internet exposure to information generated by fellow netizens promotes democratic orientation, enhances political resistance to indoctrination, and boosts popular nationalism. However, exposure to government-managed websites encourages regime support and, at a less significance level, decreases democratic orientation, and elevates official patriotism. People who perceive the Internet as a tool enhancing the vertical communication between the Chinese government and netizens tend to become patriotic and supportive of the regime. Building upon quantitative evidence, this book draws a nuanced picture of Internet exposure and its political implications.